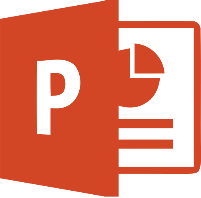 The purpose of this course is to introduce you to all the commonly used features of PowerPoint. By the end of the course you should be able to produce attractive, professional presentations that will impress an audience and hold their attention. have the opportunity to present a slide show (optional).